As more new Xbox One X enhanced games surface, the list continues to grow, now boasting over 130 such games. And with the hype the announcement of the Xbox One X at this year’s E3, it and all of the magic it can work on these enhanced games are highly anticipated. 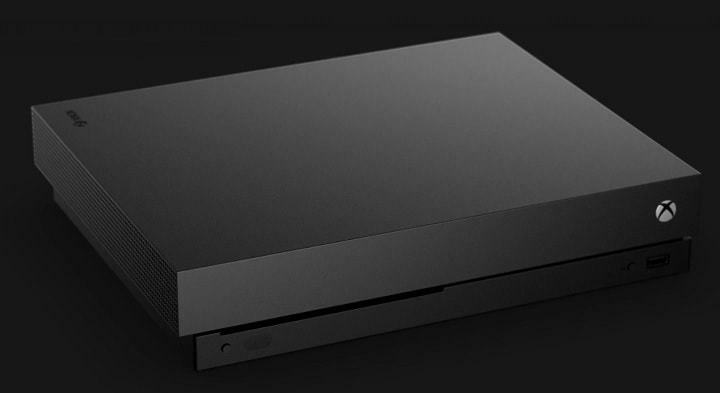 The company recently shared lots of details about its upcoming flagship console slated to be the most powerful console that has ever existed on the market. Pre-orders for the standard edition of the Xbox One X have begun. 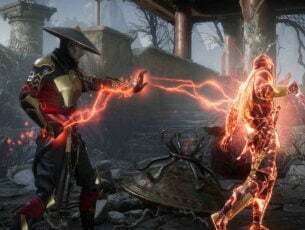 To celebrate, Microsoft unveiled a new wave of games that were specially upgraded to leverage the additional resources this fantastic console will provide. The list of games will include names such as Far Cry 5, Okami HD, Greedfall and many others. All these have been added to a list of Xbox One X enhanced titles and all of them are expected to get upgrades in the following months. Microsoft gave us the good news that over 130 titles are currently in the works getting specific enhancements for the Xbox One X. 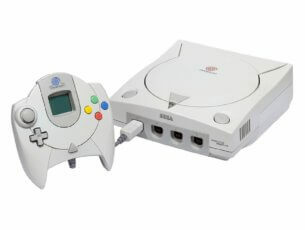 The list includes all kinds of titles from both Microsoft and third-party developers who previously expressed their interest in developing games for this incredible console. The Xbox One X launch is just around the corner and we’re expecting to hear more details on these Xbox One X enhanced games soon.